Shredded smoked Gouda cheese helps keep these burgers moist and delicious. In a large mixing bowl combine turkey, cheese, poultry seasoning, salt, pepper, and Tabasco. Shape into four Â¾-inch thick patties. Spread mayo and mustard onto rolls. 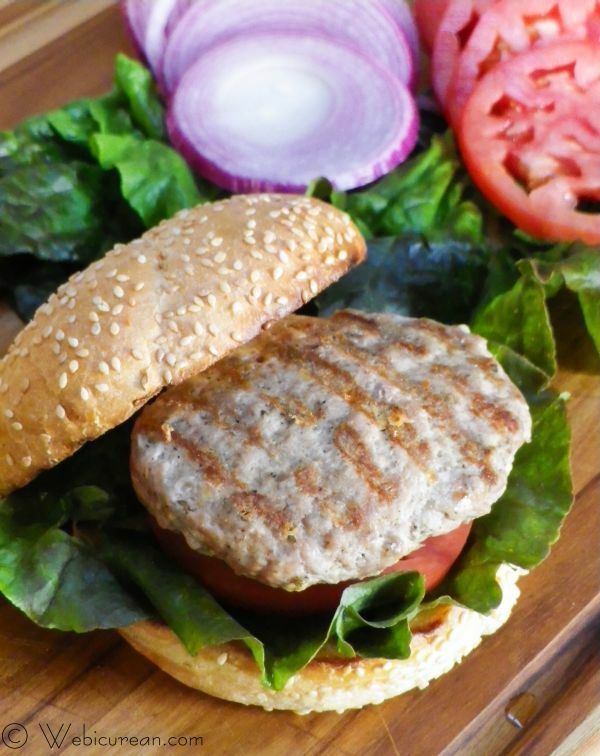 Serve patties in buns with lettuce, tomato, and onion.